The repairability score for iPads can help iPad users determine the extent to which a damaged device can still stand useful after damage. On a daily basis, Apple is creating new gadgets that are portable, together with a sleekly touch. 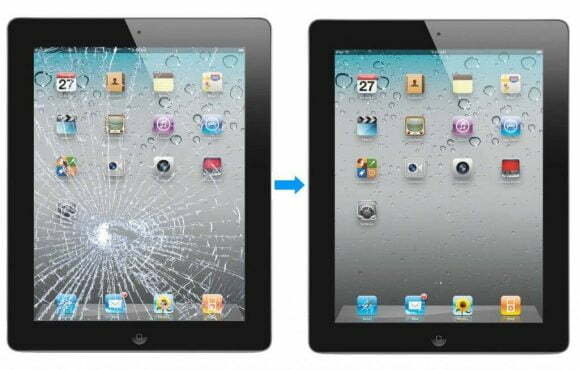 However, there are questions regarding how these Apple products, especially iPads, can be repaired, after a crack. Such cracks can be the result of an unexpected slip from the users. Considering how expensive and trusted Apple products are, it is essential you know the repairability score for iPads you may have decided to purchase. This way, you know the precautions to take, whenever you are on your iPad. Interestingly, a team of experts has come a long way into examining the score for the iPad that was launched into the market recently, which is designed by Apple for students. This product is Apple A10, which also has an Apple Pencil support. The iFixit team went all out to make a few discoveries about the repairability of Apple A10, and here are some of the outcomes. 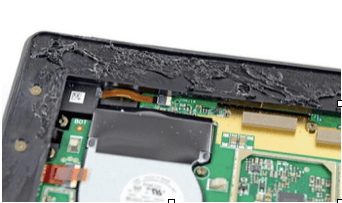 When discussing repairability for portable gadgets, you must be aware of the possible damage that may come along the line while opening up your device. At first, the iFixit team, by their tradition, smashed the Apple A10 on the ground to see the outcome of the repairability score. The discovery by this team was that the repair would in one way or affect the battery replacement area. The reason is that this product comes with the battery all taped. So, as long as you have to navigate the battery area, there is the possibility that the LCD panel becomes affected. This way, your iPad is rendered useless by the cause of the shattering and the opening of the panel. The outcome of the repairability is pegged at two to ten, which is a very low score for a portable device like iPad A10. The reason for this low score is that the device has become very difficult to process. With this score, you have an idea of what is coming whenever this device slips off your hand. So you have to bother much on repairability. Shattering the new iPad A10 gives the iFixit team of what users are to expect when opening up a device like this. The moment this product is opened up for repairs, you should expect more damage. So far, the two to ten score can help you stay calm and careful when using the Apple latest iPad device. The moment your device slips off your hand, and it shatters, you should be prepared to count the cost of irreversible damage done to your device.